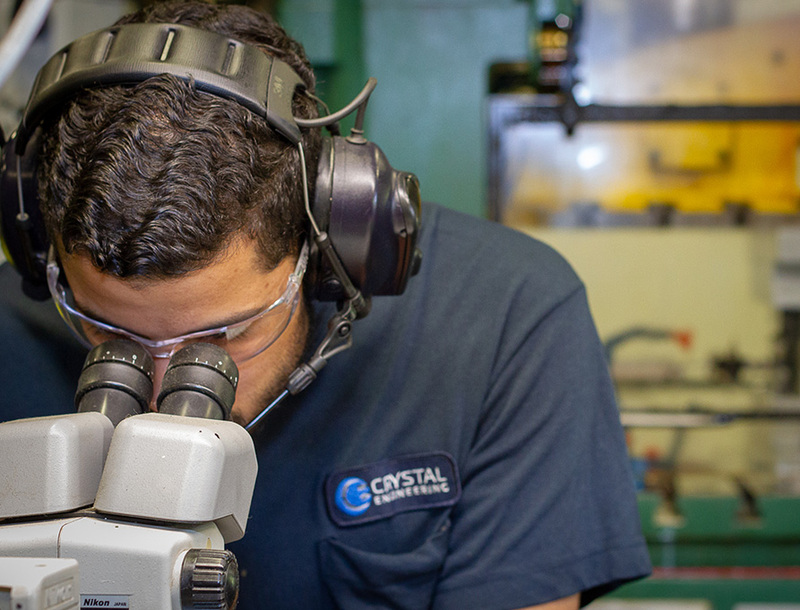 Crystal designed and built eight new tools simultaneously per an aggressive timeline, providing Proseals with a more consistent and cost-competitive product. MIT Lincoln Labs is a leading research and development laboratory that provides working prototypes for systems that are critical for our National Defense. Crystal Engineering has been a key partner in many of the programs we have developed. Crystal has shown capabilities to machine complex components made from a wide variety of raw materials often under extremely tight lead times. What sets them apart is that they have an engineering staff that provide valuable feedback to the design team at MIT to resolve part manufacturing issues to contain cost and make parts more producible. Whenever I place an order with Crystal I feel confident that they will come through for us with a quality product every time. Crystal’s engineers have helped develop creative solutions on multiple occasions. We make hard stamping simple. 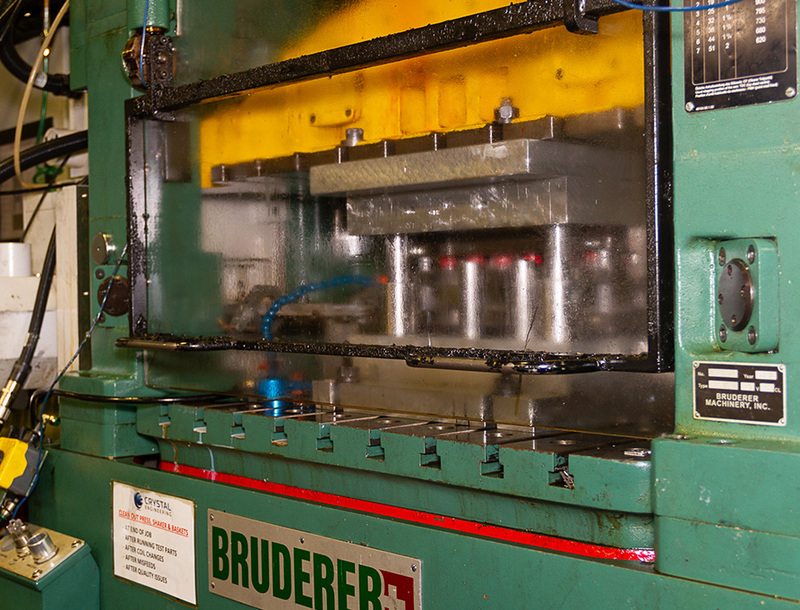 We use Bruderer high speed presses (yes, the same Swiss-made presses Rolex uses) and we run them to their fullest capability, utilizing both precision and speed to maximize production. 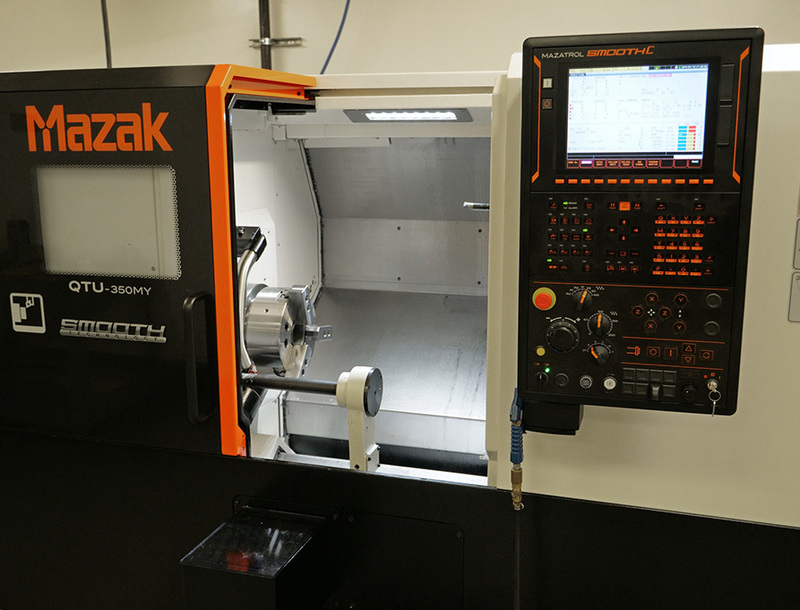 There’s a million CNC machine shops out there. Why should your choice be Crystal? What’s makes us different? What makes us better? Make our engineers your engineers! We solve your complex problems by looking for the most creative, straightforward solutions. And what better way to accomplish that goal than to pair your team with a member of our talented engineering staff?! 3D printing in metal? That’s some amazing stuff. 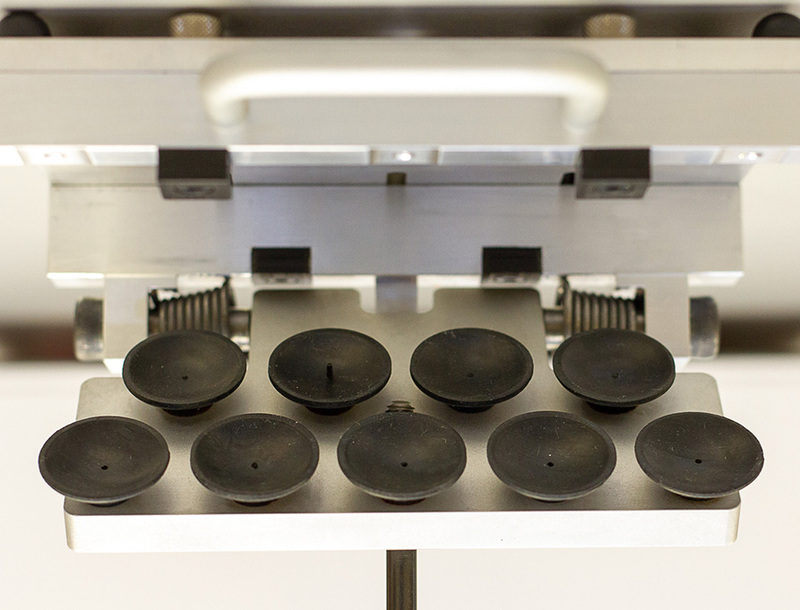 We view this as the next step in manufacturing, a critical part of the future of the industry. And we making it happen. We are a group of passionate and experienced people seeking to transform the world of manufacturing. © 2019 Crystal Engineering. All Rights Reserved. Powered by ZooCru.